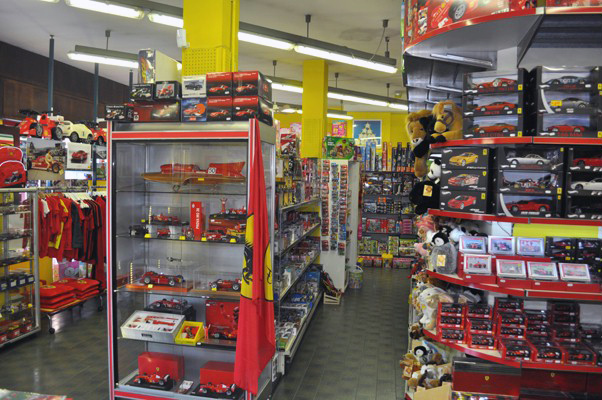 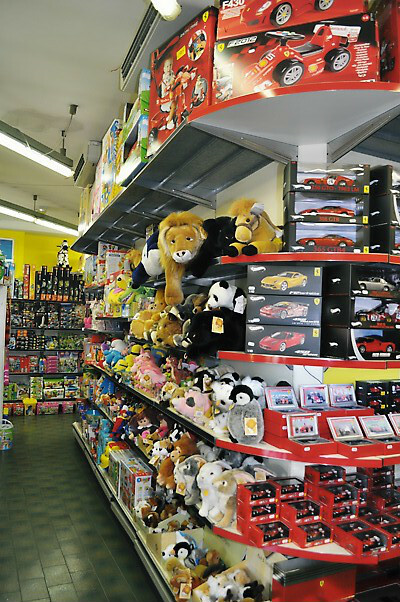 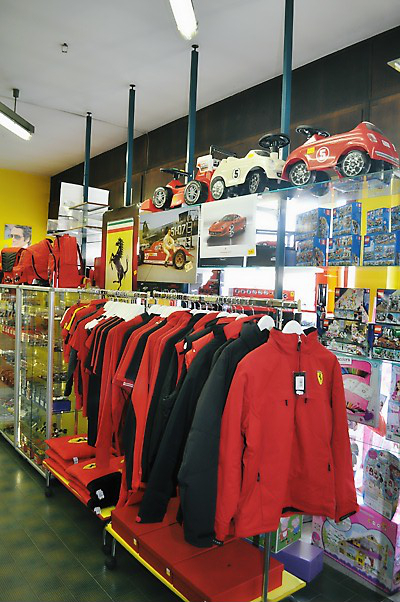 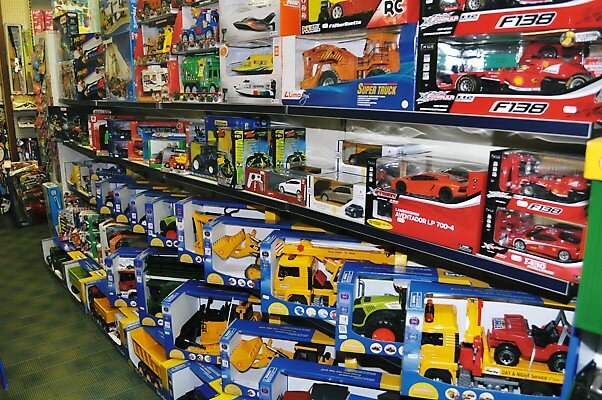 Giorgio Giochi was born as a toy and model car shop in Maranello in 1964 (Giochi means toys). 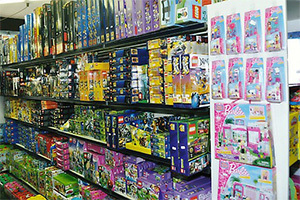 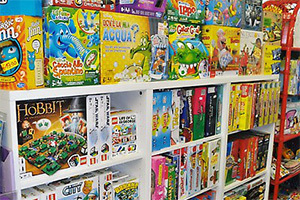 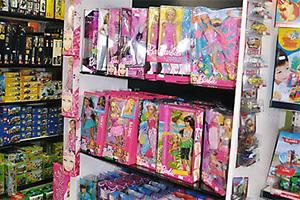 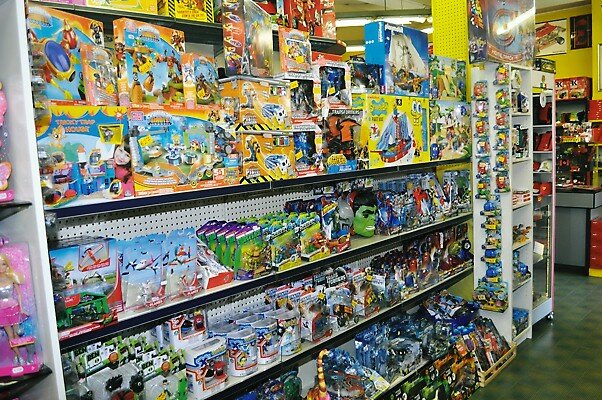 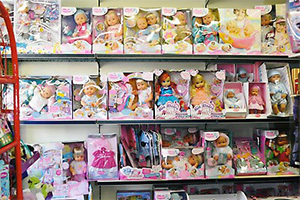 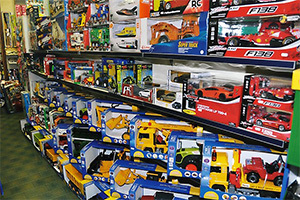 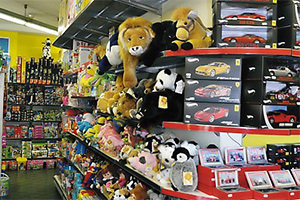 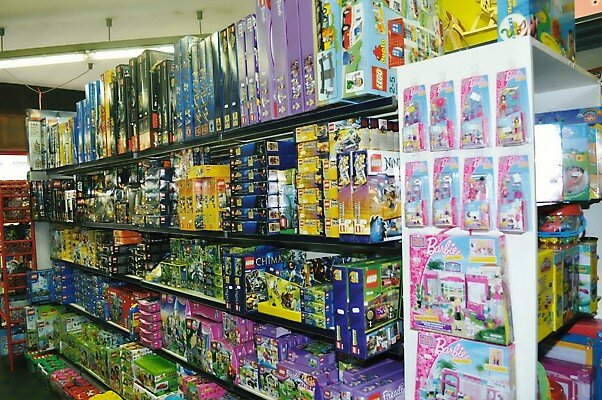 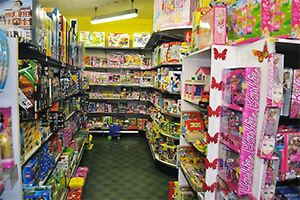 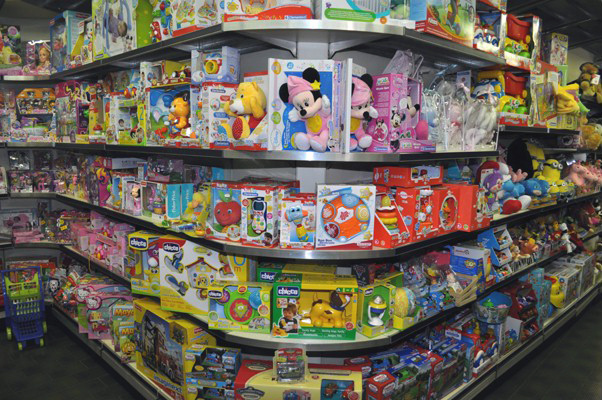 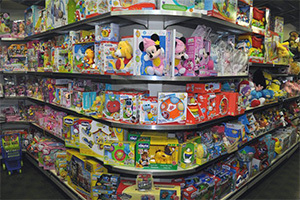 Giorgio Giochi has always been a point of reference for generations of kids in search of the most desired toy. 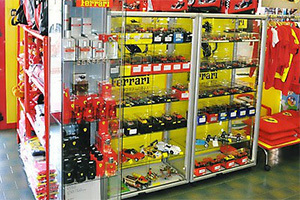 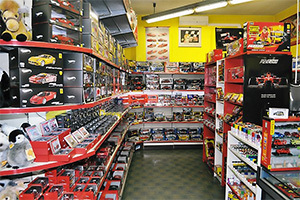 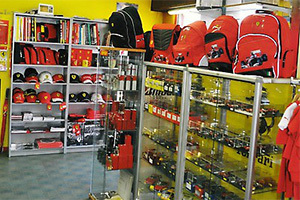 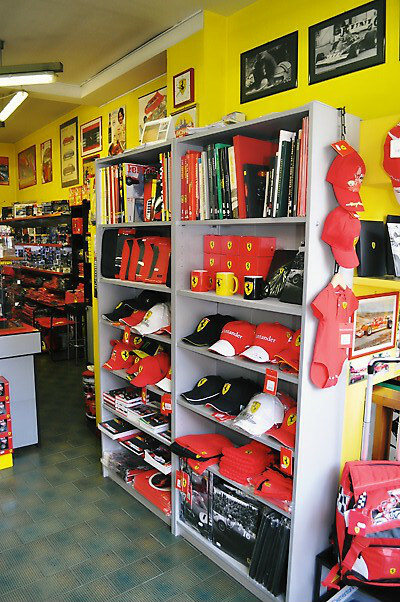 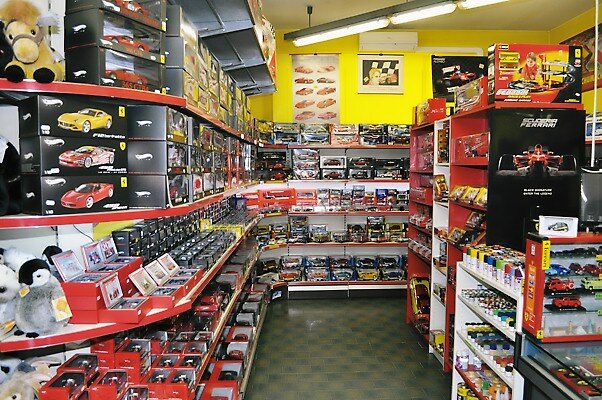 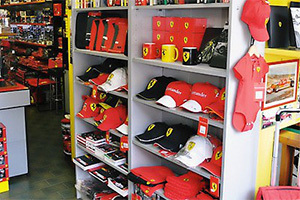 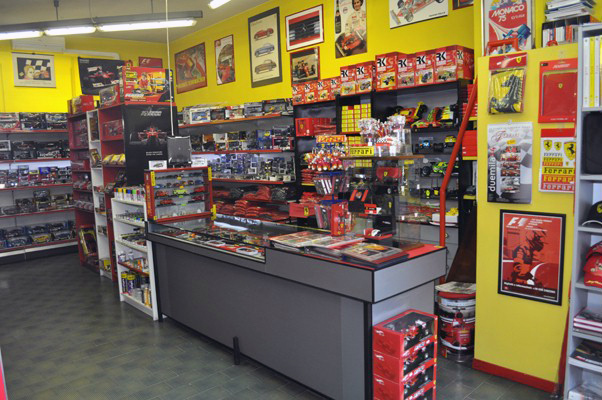 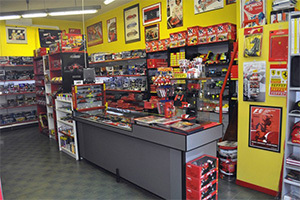 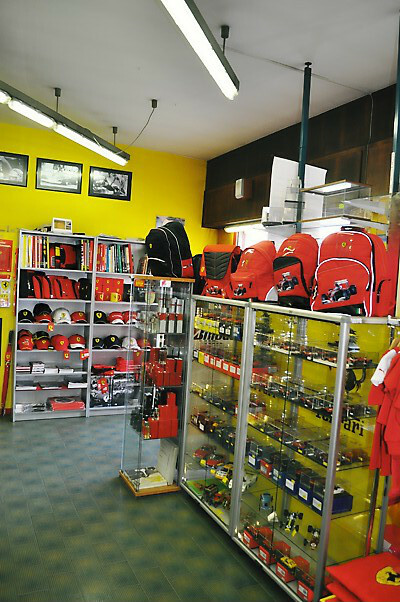 It's also become a specialized shop for model car collectors and Ferrari enthusiasts from Italy and all around the world. 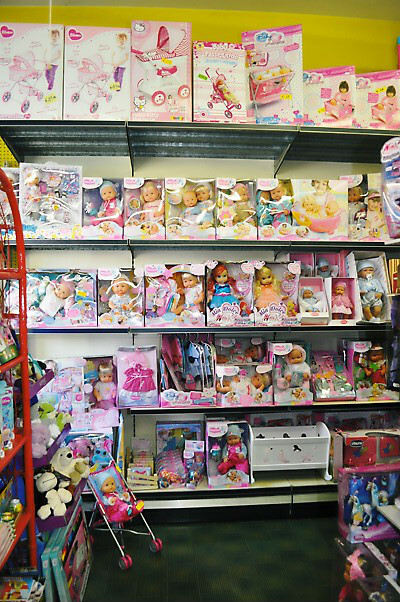 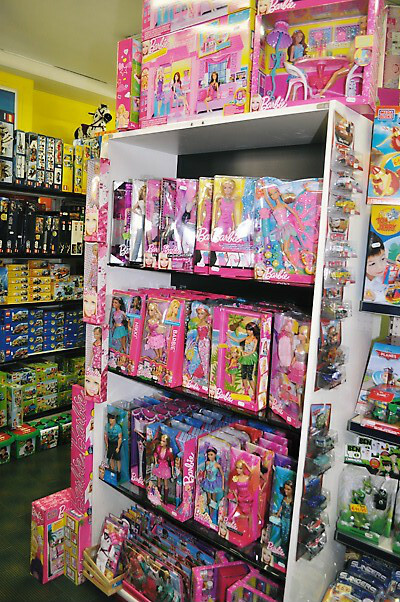 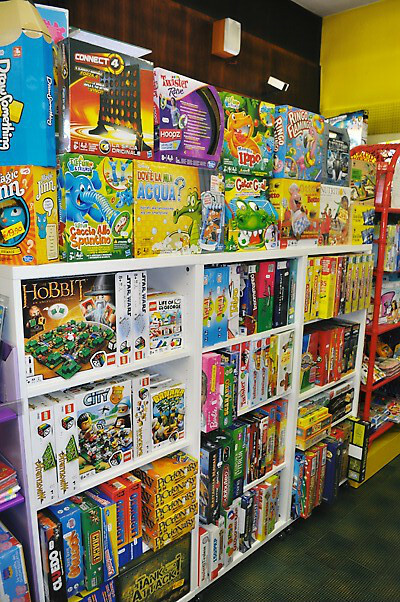 Much attention is given to traditional toys such as scientific, educational, wooden toys and constructions, as well as any kind of toys for young girls and babies. 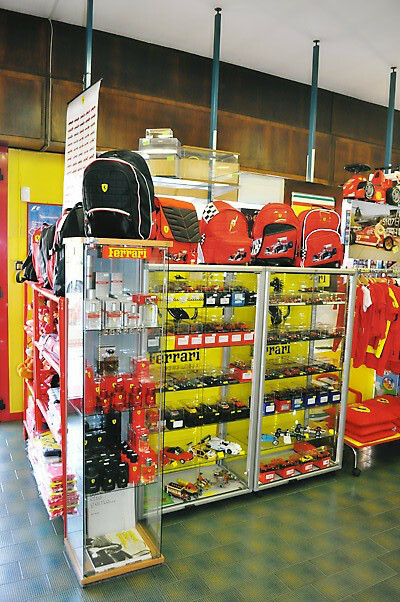 Giorgio Giochi also proposes model cars of any brand and scale, ready-built or in kit and limited editions (Ferrari and other brands) as well as accessories, clothing and any kind of item related to the world of Ferrari. 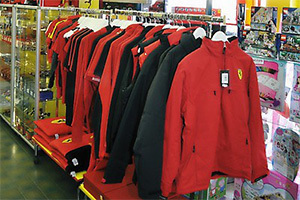 Giorgio Giochi is situated in downtown Maranello, a few hundred metres from Ferrari factory, Ferrari Musum and Fiorano test circuit.